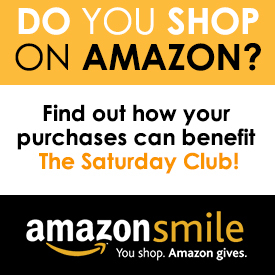 The Saturday Club’s members are volunteers who believe in the club’s long-standing charitable mission– to improve the lives of women, children, and families in the greater Philadelphia region. 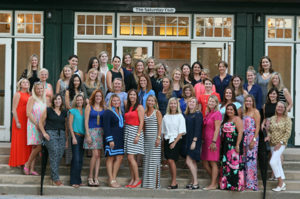 We currently have nearly 100 members who work together to better the lives of others through direct service, fundraising for special causes, and philanthropic support to those in need. We have three levels of membership, depending on member’s length of service and level of commitment. All members enter the club as ‘active members,’ which is our largest membership category. Active Members – Active members fulfill annual requirements that support the bulk of the club’s projects and activities throughout the year. Intermediate Members – Intermediate members enjoy the full benefits of membership while fulfilling a reduced number of annual requirements. Keystone Members – Keystone members no longer actively participate in events and committees, but retain an ongoing relationship with the club. If you’re interested in learning more about membership or would like to attend a meeting, we welcome you to contact our VP of Membership.